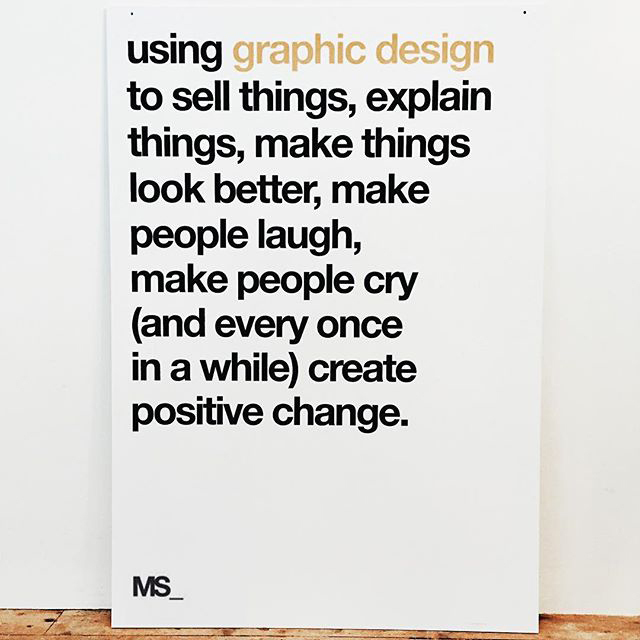 Trained at Dundee’s celebrated Duncan of Jordanstone College of Art, graduating in 1997, I honed my creative skills at a number of high profile design agencies, before founding MS_Creative Design Ltd in November 2006. I am passionate about what I do and pride myself on clear design solutions that are creatively strong and provide my clients with real ‘stand-out’. I work with an experienced supplier network and employ the best freelance talent to ensure high standards are maintained across the board. Some say I am a pleasure to work with. Why not find out?